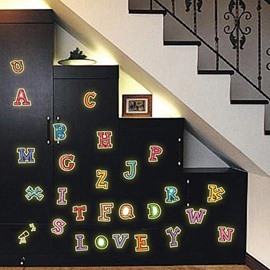 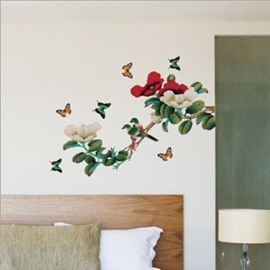 Wall stickers are the easiest, fastest, and most affordable way to transform a dull painted room in minutes! 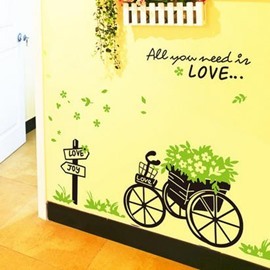 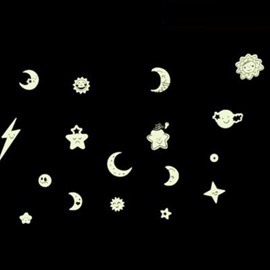 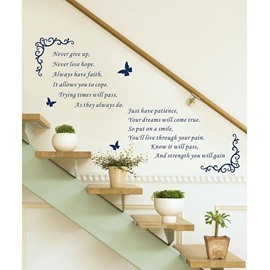 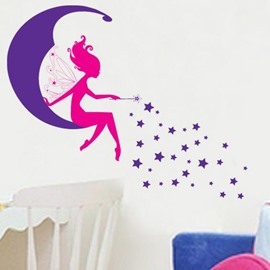 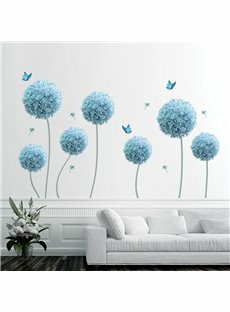 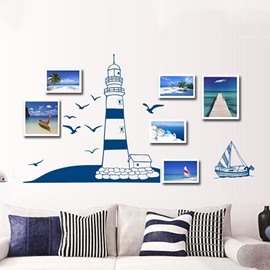 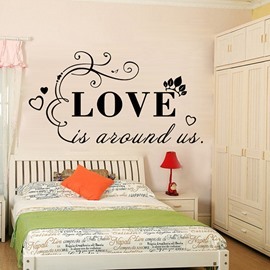 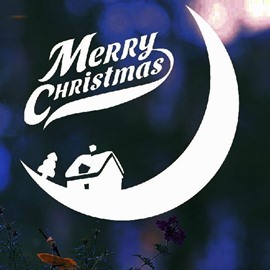 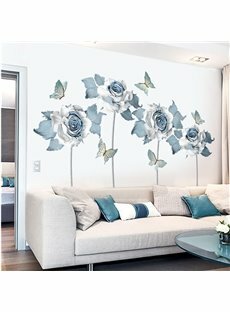 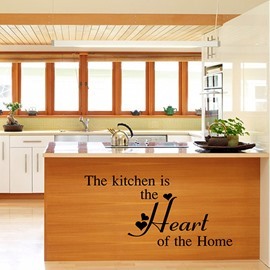 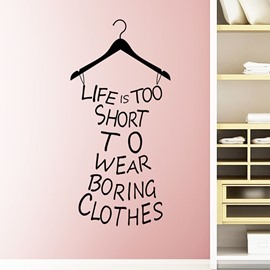 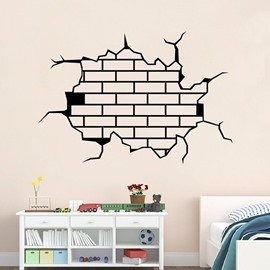 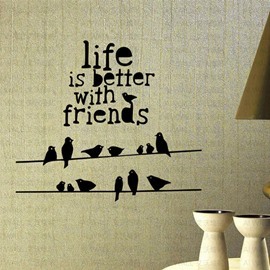 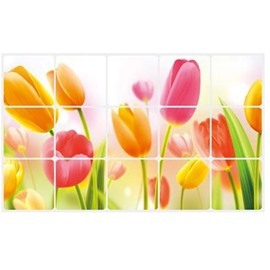 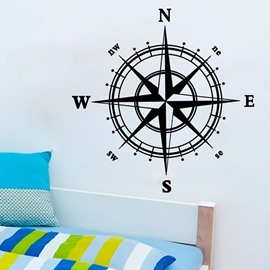 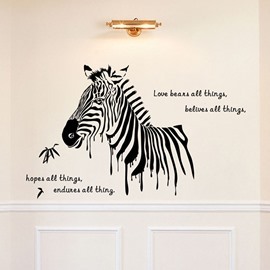 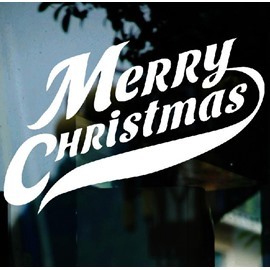 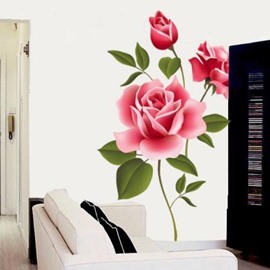 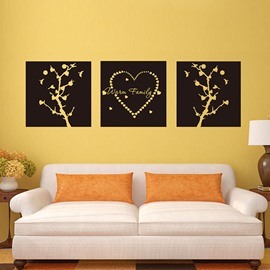 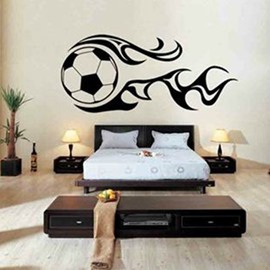 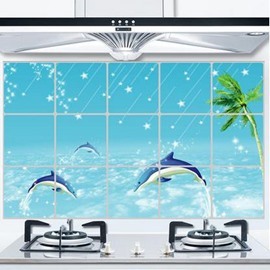 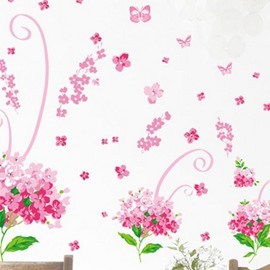 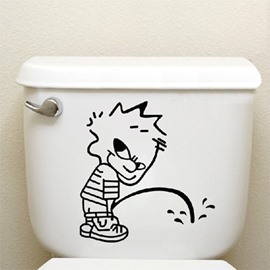 Here at Beddinginn, you will find a wide selection of wall art stickers of any novelty prints you are fond of. 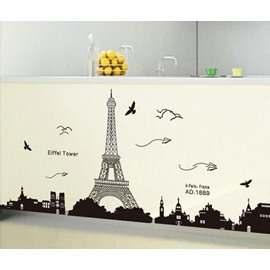 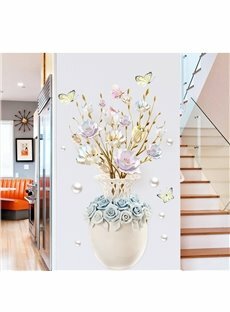 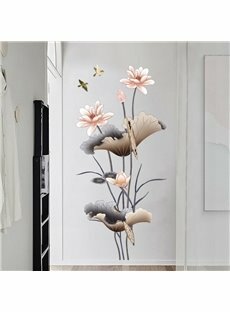 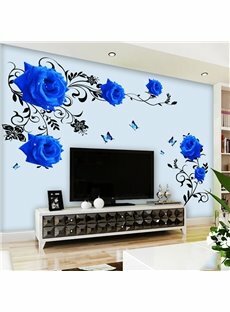 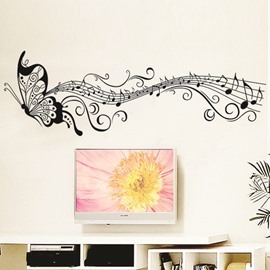 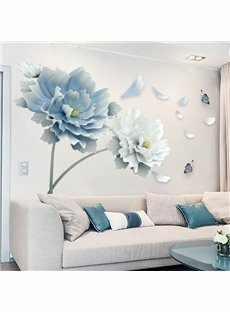 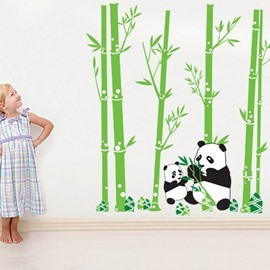 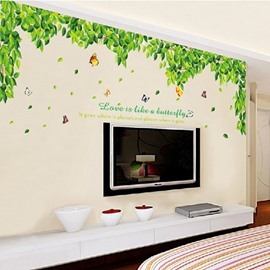 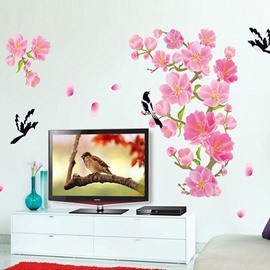 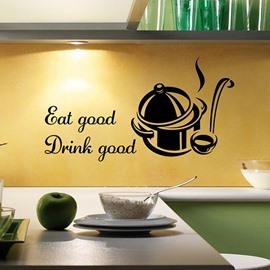 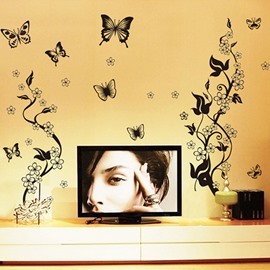 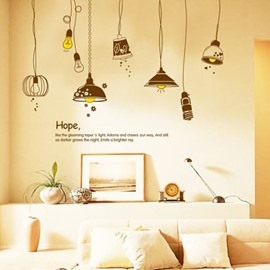 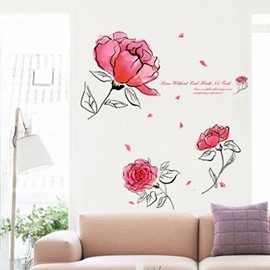 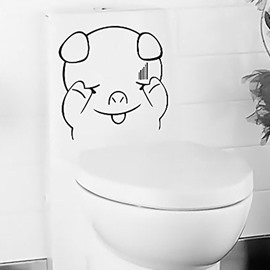 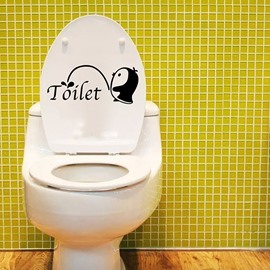 Every wall sticker is made from high-quality vinyl and is easy to clean and remove without damaging your walls.